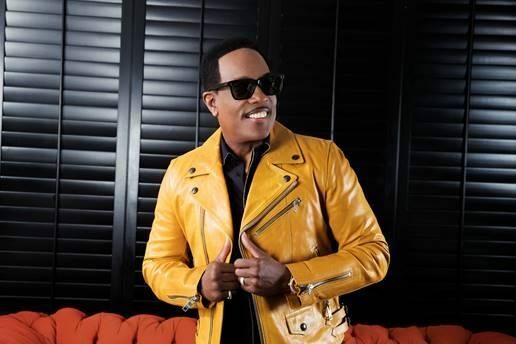 Music icon Charlie Wilson’s “IN IT TO WIN IT” tour is headed our way and we are excited to have him, Fantasia & Johnny Gill for an All White Attire Concert, taking place on Saturday, April 1 – 7pm at Richmond Coliseum. The 11-time Grammy-nominated artist is set to release his new album also titled “In It to Win It,” out Feb. 17, which includes guest artists like Snoop Dogg, Pitbull, Robin Thicke, Wiz Khalifa and TI. Along with his 43 years as lead singer of The Gap Band and a successful solo career following that, Wilson’s career includes six NAACP Image Awards, a Soul Train Icon Award and a 2013 BET Lifetime Achievement Award which included performances by Justin Timberlake, Snoop Dogg, Pharrell, Stevie Wonder, Jamie Foxx and India Arie. Presale tickets are available Wednesday and Thursday Feb. 8-9 and the general on sale ticket date is Friday, Feb. 10 at 10 a.m. at ticketmaster.com, all Ticketmaster outlets, by phone at (800) 745-3000 or at the sweetFrog Richmond Coliseum Box Office. The box office is open Monday-Friday 10 a.m. – 5 p.m.
For information on presale tickets, VIP packages or to purchase tickets visit charliewilsonmusic.com.